Wow! 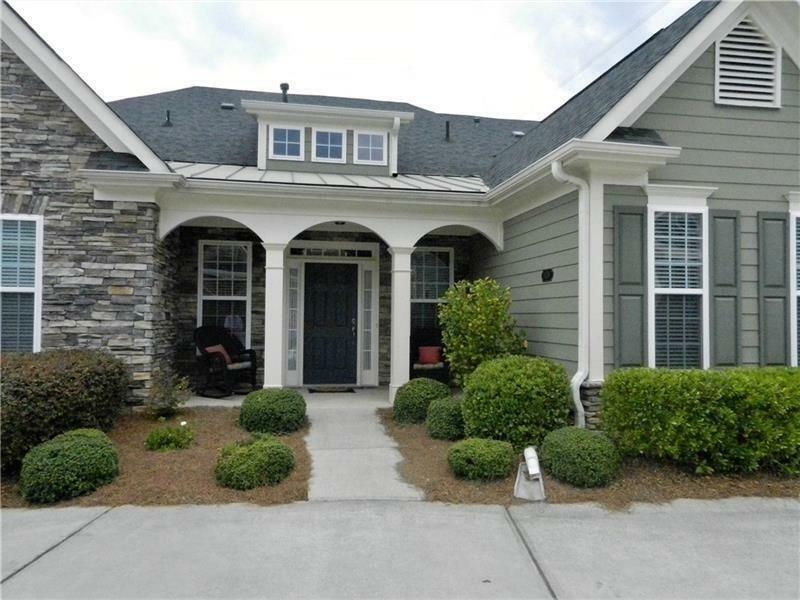 Carefree living in the middle of everything at Brookstone Country Club! 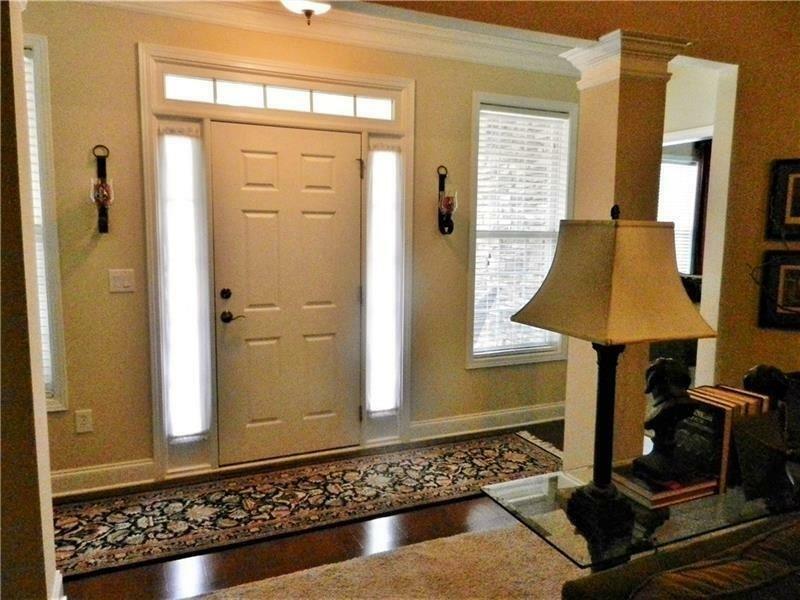 Fabulous ranch condo w/ 2 bdrms, family rm, formal dining rm, large kitchen w/ lots of cabinets, counter space & huge pantry. Above the garage is an unfinished rm, accessible by a staircase, that can be used for storage/finished off for an additional rm. HOA dues cover exterior maintenance of the home along w/ landscaping. 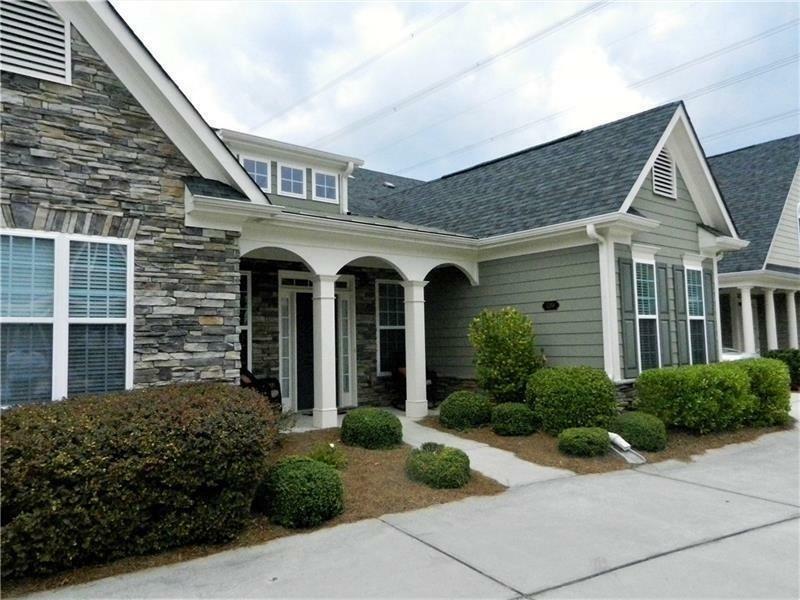 The community has a lovely clubhouse that has a full kitchen for entertaining groups, a workout rm & swimming pool.This is a 55 and over Community! !